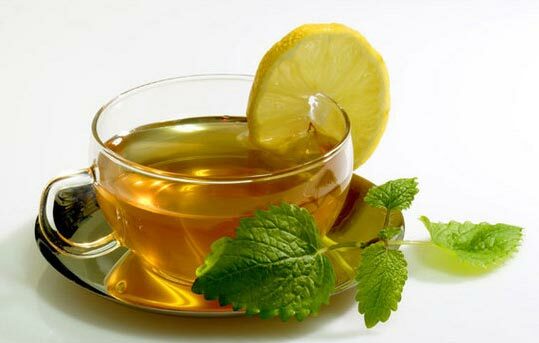 We offer Flavored Tea to our esteemed clients. 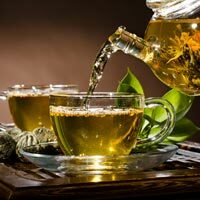 The Flavored Tea offered by us is available in different flavors to cater to the diverse tastes of the vast clients. 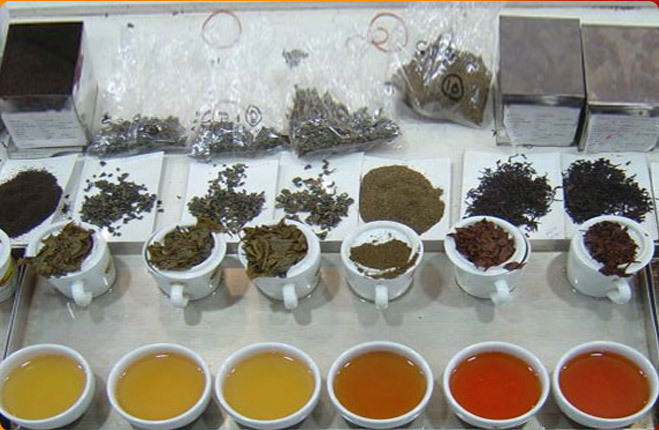 The tea leaves are selected from the best tea gardens, which result in the rich aroma and taste of the Flavored Tea. 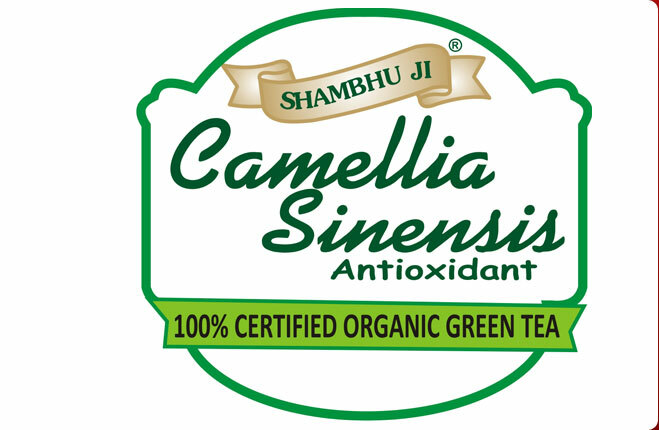 Our Flavored Tea is an herbal product and is known for energizing the senses in a healthy way. 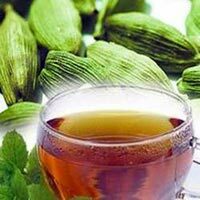 Cardamom Tea offered by us is a premium tea that is made with the selected and best quality cardamoms. 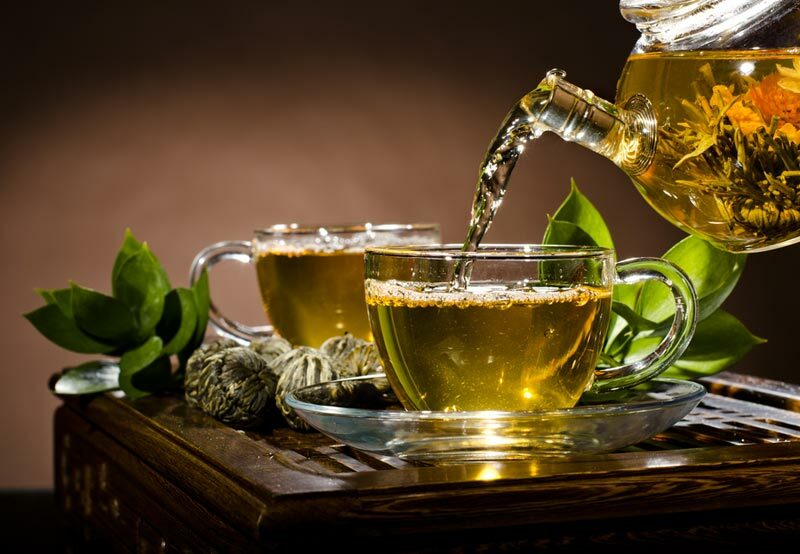 Our Cardamom Tea is a unique blend of rich taste and energy uplifting features. 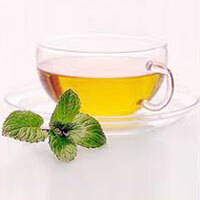 Cardamom Tea rejuvenates the senses, thereby keeping us healthy. 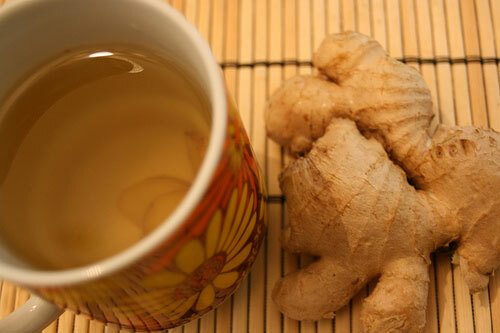 Our Ginger Tea is known to offer rich aroma and taste as it is made with the hand-picked gingers that are considered best by our expert team. 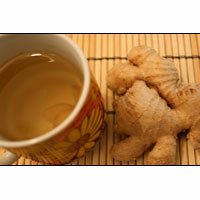 Drinking Ginger Tea is a healthy way of living that energizes the body with its amazing health benefits. 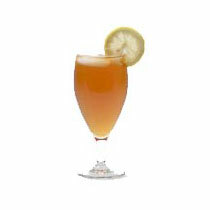 Our Mixed Spice Tea is made with premium grade spices. 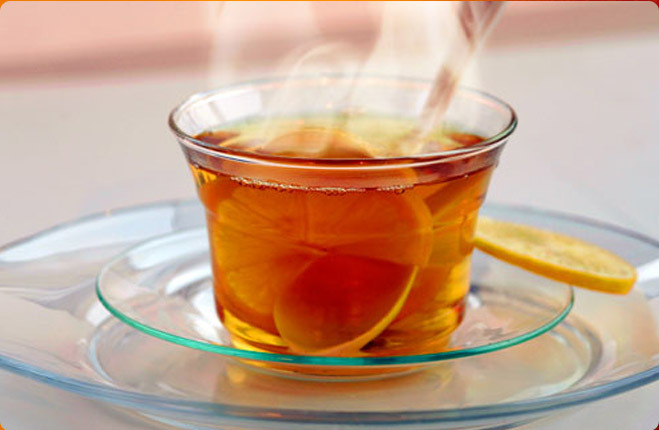 From earlier times, certain spices are known for providing rich aroma and energy and that is why we are offering Mixed Spice Tea that is highly acclaimed for its amazing refreshing taste. Tulsi Tea is made with tulsi as the main ingredient and is sure to offer numerous health benefits. 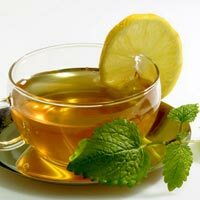 Tulsi is known for its amazing medicinal applications, and all those are presented to you in one cup of Tulsi Tea that is perfect blend of taste and health.